Welcome to Canmore, Banff and Kananaskis Country! KANANASKIS COUNTRY, ALBERTA, CANADA — With over 4,000 square kilometers of Canadian Rockies mountain parks and foothills, the Kananaskis region offers incredible vacation opportunities. Located west and southwest of Calgary and bordering Camore, Alberta, Banff and Banff National Park, Kananaskis Country includes five provincial parks, four wildland provincial parks, one ecological reserve and several provincial recreation areas. We also have the Canmore Nordic Centre, a world class facility built for the 1988 Calgary Winter Olympics and our very own Nakiska Ski Resort, which was specially designed for the alpine events. Come discover the splendor of the Canadian Rockies and Alberta! Kananaskis Country is situated in the West and Southwest of Calgary bordering the towns of Banff National Park and Canmore. Locals of Alberta, Canada call Kananaskis Country the K-Country not just for convenience but also because it is an OK place to live and visit. Accommodations in Kananaskis Country, Alberta, Canada are a-plenty. Kananaskis Country in Alberta, Canada is set amidst the grandeur of the Canadian Rockies. Kananaskis Country prides itself on the beauty and variety of the habitats it offers to a wide array of plants and wildlife. 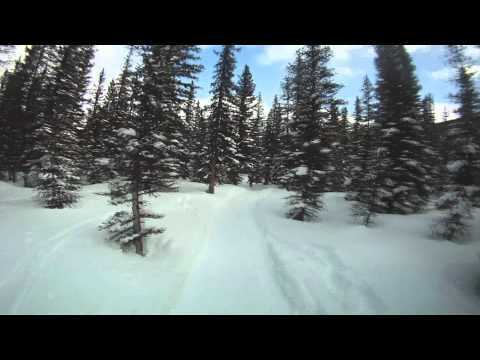 Kananaskis Country Activities & Hotels for your Kananaskis Trip! Go whitewater rafting on the Kananaskis River with Wild Water Adventures. Find the right stay and play golf package in the Canadian Rockies. Rafting Jasper National Park Raft Jasper, Alberta's and Jasper National Park's best rivers. Book now! Click here!.